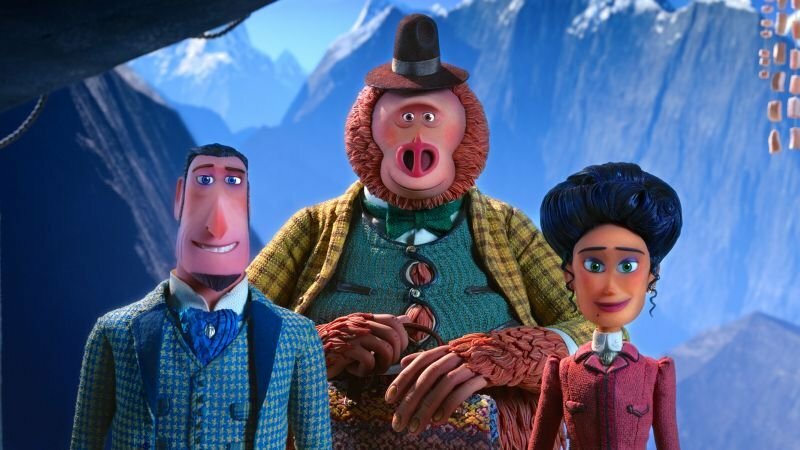 Annapurna Pictures has released the official trailer for Academy Award-nominated LAIKA‘s fifth feature film Missing Link. The animated film stars Hugh Jackman (The Greatest Showman) as Sir Lionel Frost, Zoe Saldana (Guardians of the Galaxy) as Adelina Fortnight and Zach Galifianakis (The Hangover) as the lovable titular monster. It is scheduled hit theaters on April 19, 2019. Check out the video below! 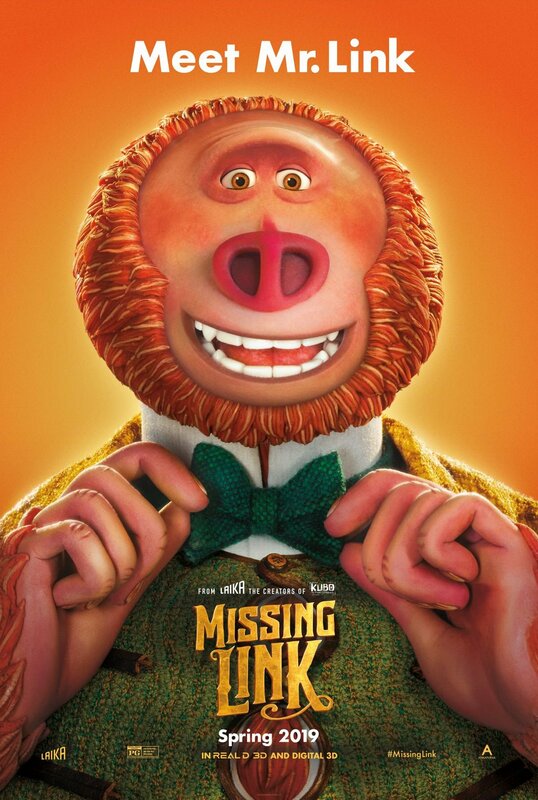 In the film, Zach Galifianakis is Mr. Link: the slightly silly, surprisingly smart and soulful beast who is the last living remnant of Man’s primitive ancestry, the Missing Link. As species go, he couldn’t be more endangered; he’s the last of his kind and he’s lonely. Proposing a daring quest to find his rumored distant relatives, he enlists the help of Sir Lionel Frost, the world’s foremost investigator of myths and monsters, and Adelina Fortnight, who possesses the only known map to the group’s secret destination, in an odyssey around the world to find the fabled valley of Shangri-La. The post Missing Link Trailer Reveals an Adventure of Monstrous Proportions appeared first on ComingSoon.net.